Location! Location! Location! 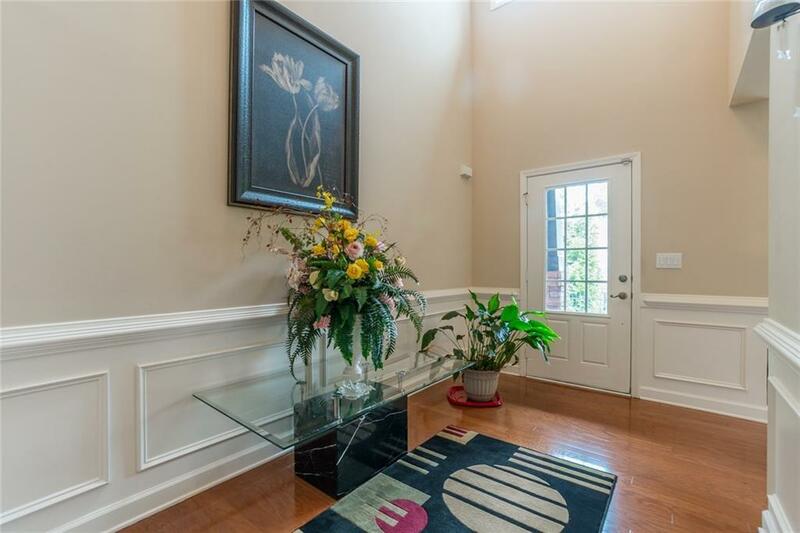 Immaculate move in ready 3 side brick home! 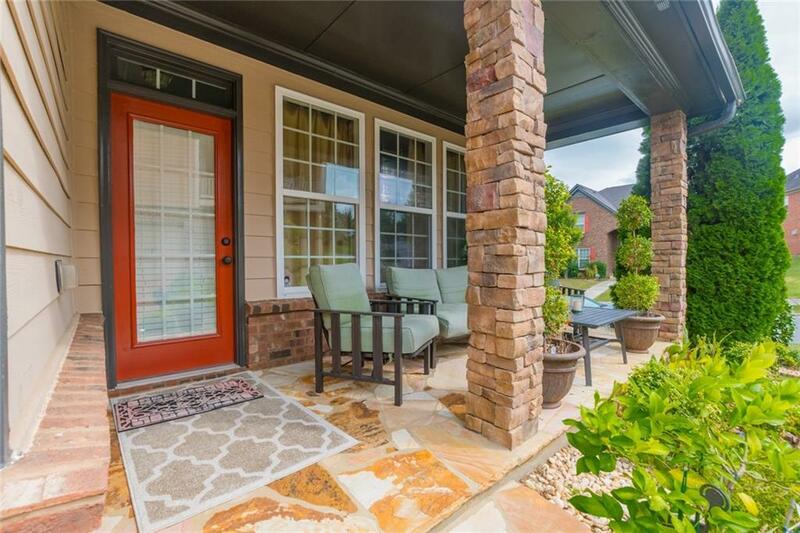 Professionally decorated w/ 2 flagstone porches (front and rear), updated hardwoods throughout the entire home, updated bathrooms, AWESOME open floor plan. Guest / in law suite on the main. All bedrooms upstairs have direct, private access to bathrooms. Generous master suite! Bonus sitting area on 2nd level. 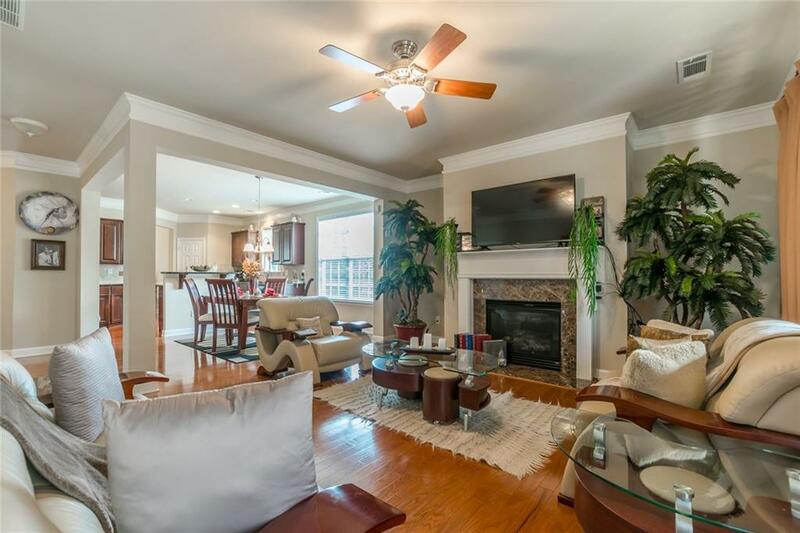 Cozy fireplace - this house is spotless! Won't last! 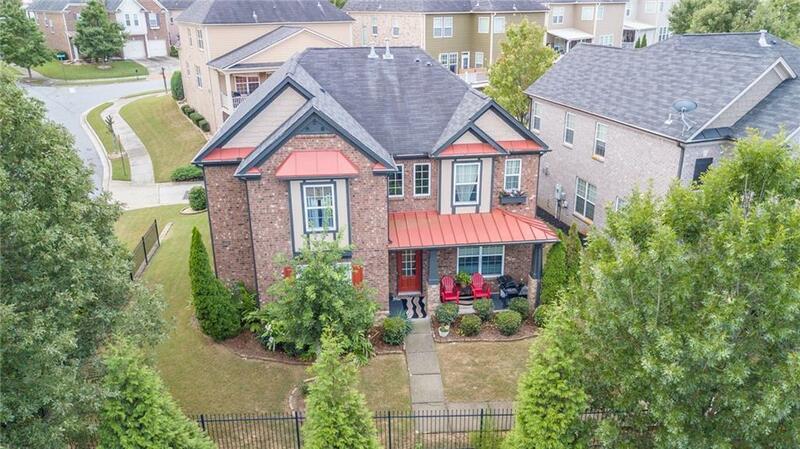 Close to Sugarloaf Pkwy, Peachtree Industrial and 85....top rated schools, close to shopping. Pool and playground amenities.